Marko Mitrovic has 20 years of experience in special situations private equity, restructuring, and interim and investment management in the US and Central and Eastern Europe. Marko is one of the founders, director and investment committee member of EMSA Capital. Over the past ten years, Marko was also affiliated with Reconstruction Capital, an investment fund listed on the London Stock Exchange and active in the CEE region. 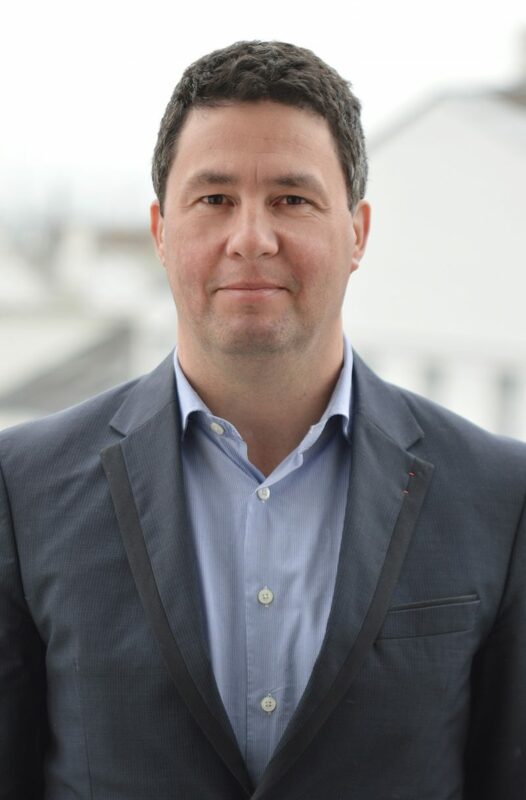 In advisory and interim management capacity, Marko served as interim CEO, Chief Restructuring Officer, and CFO in CEE and/or the US, in various industries including manufacturing and FMCG. Marko has written a book about restructuring and his work was published by leading industry journals, including Norton Annual Review of International Insolvency. Marko is a member of the International Insolvency Institute (III), a leading global institute dedicated to promoting the fields of insolvency and restructuring.